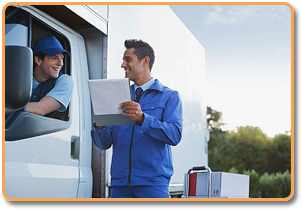 Operating your own delivery company can be a daunting task. Traffic delays, deadlines, customer demands and navigating government rules and regulations can be overwhelming at times. We are here to make this a bit easier. Allow us to help you manage the administrative headaches so you can concentrate on building your business.